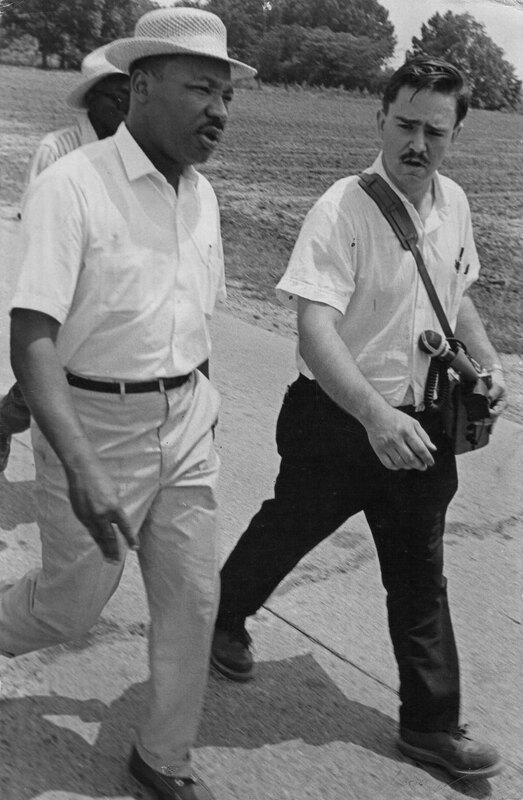 Pastor Harcourt Klinefelter was the former press officer of Martin Luther King. He walked with thousands of people, black and white, the 3rd Montgomery to Selma march in 1965. He brought a tape recorder and interviewed many people. With the interviews he went to King who said to bring them to Bill Stein. The interviews were broadcasted on national radio and from that moment Klinefelter was responsible for the speeches of Dr. King. At the SCLC-office he met Dutch Annelies Koopmans and married her in 1966. 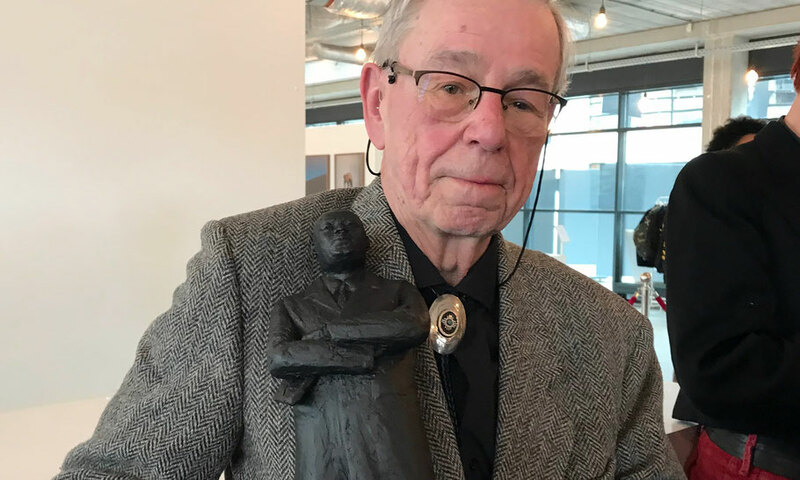 They live in Steenwijkerwold, the north of the Netherlands, and Klinefelter always continued the nonviolent fight for equal rights. 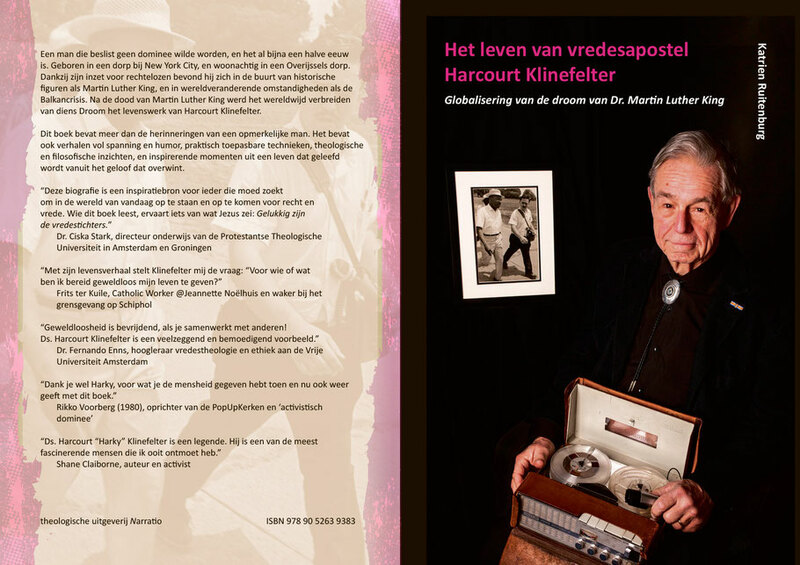 Harcourt's biography will be launched April 11, 2018 in Assen, Netherlands. Photo: M. Lensink | Lens-Inc.